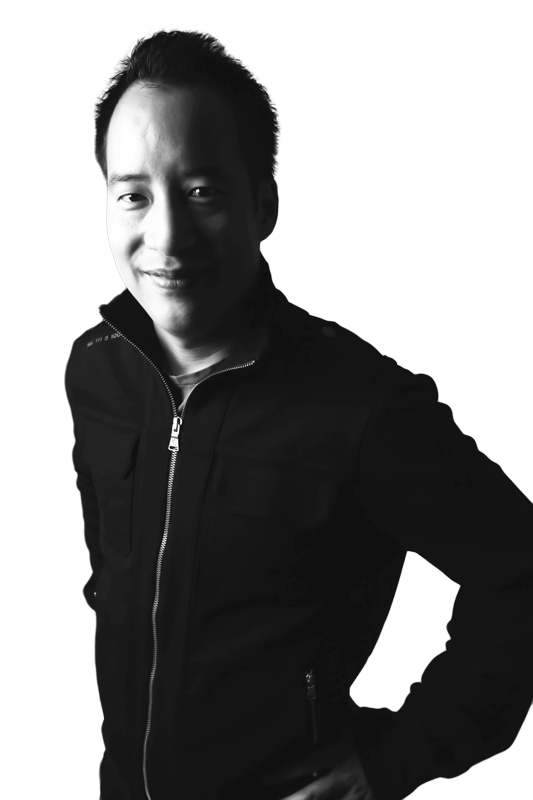 Francis Phan is a product design technologist and music producer in the San Francisco Bay Area.  He is presently Director of Product Design for Ad Innovation at Oath and holds patents in algorithms relating to interactive video and ad rendering methodologies. Francis has degrees in electrical engineering and biomedical engineering where his thesis work involved psychoacoustics, neural networks and speech recognition.  Prior to focusing on UX design, Francis was a software developer. Francis was the first engineer hire for Harmonix Music, eventual maker of the Rock Band video game series. Other notable bootstrapped startups Francis was involved with were Sonicbids and Picasa. He has won hack competitions from Boston's Music Hack day to MIT's Semantic Web Hack Competition. Francis is a music composer and record producer, most notably for Iyeoka Okoawo under his label imprint Phanai Records and David Franz's label Underground Sun. Francis co-founded with rap artist Omega Red the Hip-Hop production group “The Jugganautz” and were inaugural recipients for New England Urban Music's Producer of The Year award. 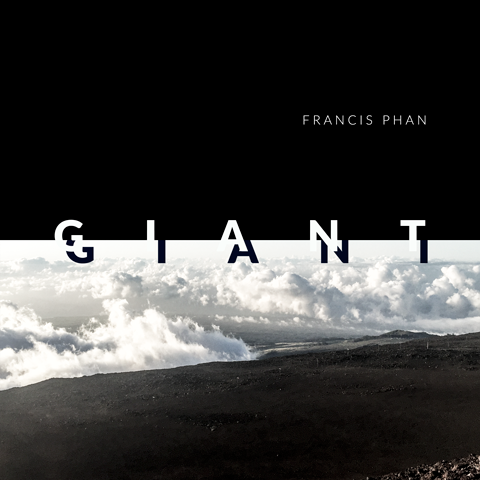 Giant is Francis Phan's first solo instrumental album release. Available on all major digital music stores and streaming services.